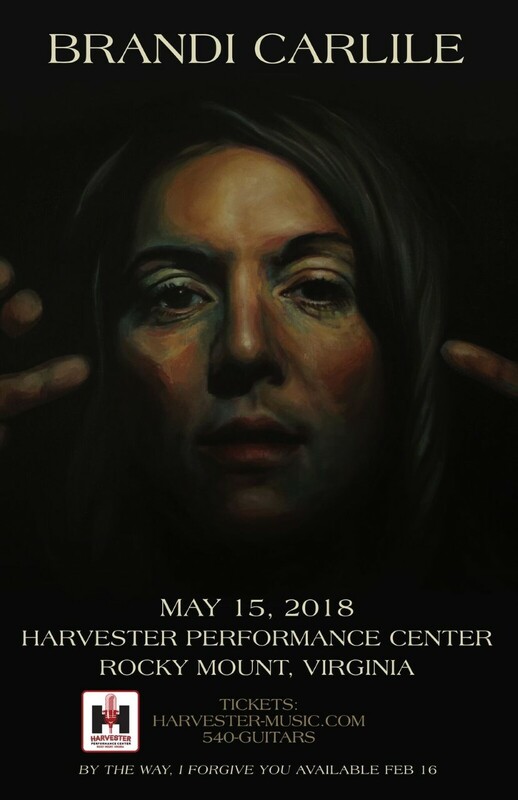 "For our upcoming 2018 spring and summer tour, each online ticket order will include a digital copy of our new album, By The Way, I Forgive You. We absolutely can’t wait to be with our friends and fans on the road and play these special songs for you. Instructions on how to redeem your album will be emailed within 10 business days of purchase." By The Way, I Forgive You is not an album about forgiveness in the easy sense — where someone has hurt you and then suddenly there’s a great reconciliation and a remorse-filled scene with two people running across the golden wheat field towards an embrace that somehow undoes a lifetime of pain and damage, as if the past has no meaning. It’s about radical acceptance (not to be confused with complacency) and unconditional love. Whoever is reading this, your parents will die. You may have been hurt or loved by them, probably both. But can you forgive them for leaving in the end? We are a powerful generation witnessing war and division like never before, yet somehow this is the safest time to be alive in human history. of forgiveness, that despite all this keeps us innocently climbing out of bed every morning open to love—big terrible trembling love.I don’t love you because you’ve done what I think you should do with your life. I love you whatever you do, but I’ve got a life to live too. And, by the way, I forgive you. "Ain't we all the stars playing the leading part in our own soap opera?" Brandy Clark belts out that question to kick off Big Day in a Small Town, positing the premise of not just the opening track ("Soap Opera"), but all 10 songs that follow it. The towns that anchor Clark's new album may be small enough to warrant only a single blinking light, but the lives lived in them are anything but... and neither are the hopes and dreams that rise from their backroads and bedrooms. When you grow up in a small town, oftentimes, your dreams are all you have. Whether it's to become a football star or a father, a homecoming queen or a hairdresser, your dreams might be the only thing that keep you going. For Clark, the dream she harbored in her small hometown of Morton, Washington, was to be a country singer. 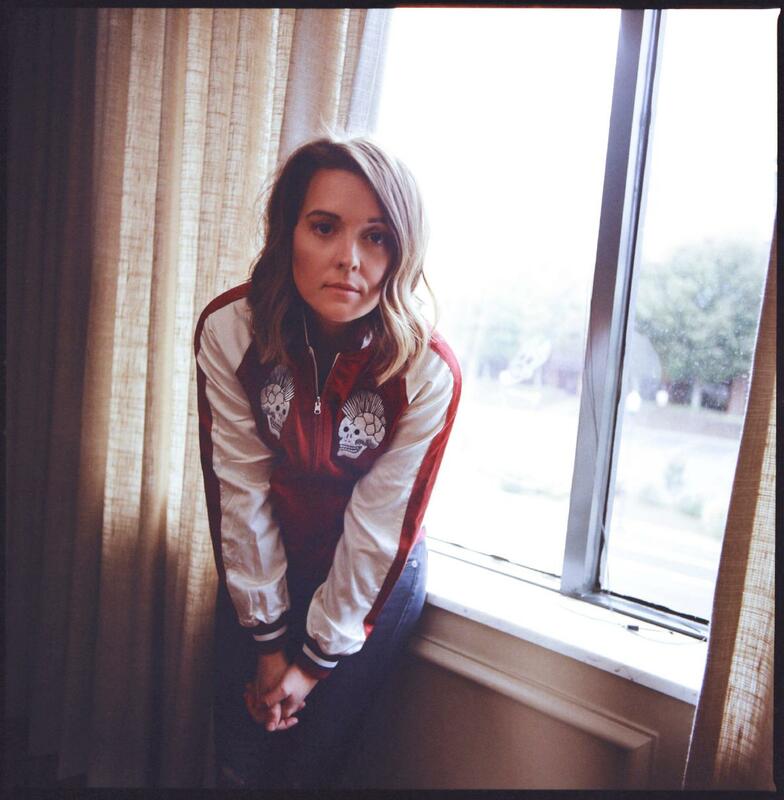 Sure, once she moved to Nashville, she had successful cuts as a songwriter [The Band Perry's "Better Dig Two," Miranda Lambert's "Mama's Broken Heart," and Kacey Musgraves' "Follow Your Arrow" which won the CMA Song of the Year Award in 2014], but being an artist in her own right was a dream she had stopped dreaming until three years ago when her first album, the stunning 12 Stories, debuted. 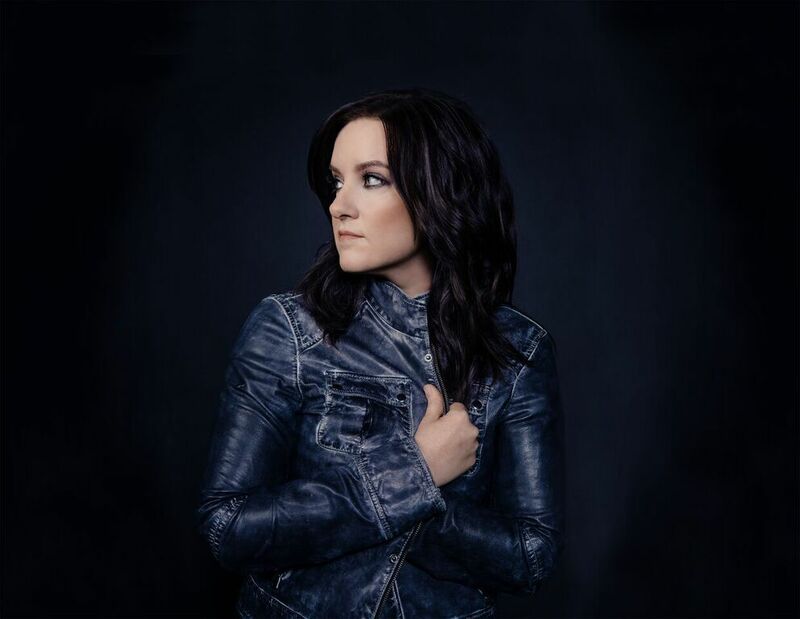 At the time, it was a passion project, more than anything... a passion project that went on to become a GRAMMY- and CMA-nominated release that topped a myriad of "Best Albums of 2013" lists; earn her opening slots on tours with Eric Church, Jennifer Nettles, and Alan Jackson; land her performances onThe Ellen DeGeneres Show , Good Morning America, The Late Show with David Letterman, and a much-talked about collaboration with Dwight Yoakam on the 2015 GRAMMY Awards in recognition of her nomination in the all-genre Best New Artist category; and win her a Warner Bros. Records deal. Now, as she gears up for her sophomore set, the alternately feisty and poignant Big Day in a Small Town, Clark has much higher hopes.